This section is several pages long so be sure to use the blue Next Page >> button at the bottom or the search box to the right. I was updating a Google article and decided I need to start fresh because the interface changed. I thought it would be faster if I imported a CSV file to Google Contacts. Not really. It took me a couple of tries. The good news is that you can learn from my mistakes. Recently, I volunteered to help a friend on a project which required delivering a weekly Excel summary. 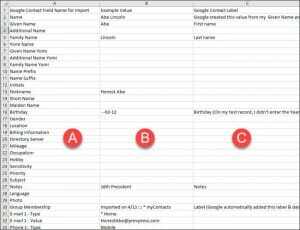 When I asked my friend how the spreadsheet looked, he hesitated. He looked me in the eyes and said, “It’s too complicated”. My immediate reaction was disappointment. I knew the one I produced was simpler, but I didn’t know what “too complicated” meant. It turns out the data was fine. 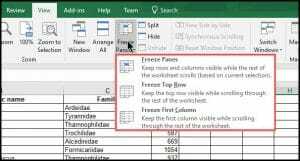 I simply needed to show him how to freeze the Excel columns to make scrolling easier. We’re living in an interconnected world which offers a lot of conveniences. 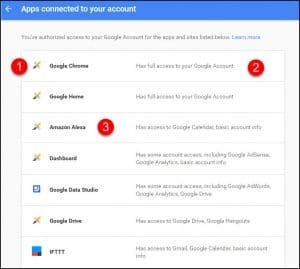 We can use Google, Facebook, OAuth to connect us to online services and apps. The downside is that there are more “bad actors” trying to trick us and gain access to our info. 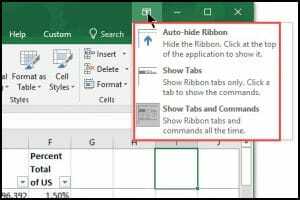 Keyboard shortcuts are a great way to enhance your productivity. 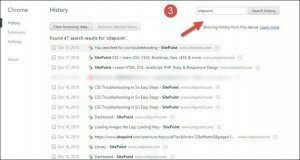 The benefits are compounded the more you use a program like Gmail. The problem is learning them and committing them to memory. 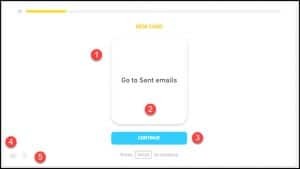 In the case of Gmail, there are quite a few and some don’t seem intuitive to me. I decided to test the TinyCards system and build a card deck to help me learn them faster. And you can get it too. 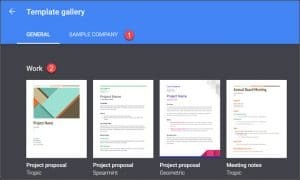 People often think Google Docs isn’t full-featured. However, it can handle many of the tasks of commercial programs. But sometimes, you just have to know how to work around the system. In this tutorial, I show how to make a letterhead template with a logo. Ever had the situation where you need to go back to a web page you visited but can’t recall the URL or site? This happened to me this week. I knew the site name, but not the specific page. My attempts to find it using the site’s search didn’t work well. I couldn’t recall the right words and got too many results. And then I remembered I could find the page using my browser history. 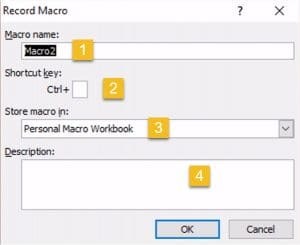 If you’ve ever wanted to dabble with Excel macros, this tutorial and video on the macro recorder will get you started. Includes a sample workbook link so you can follow along.